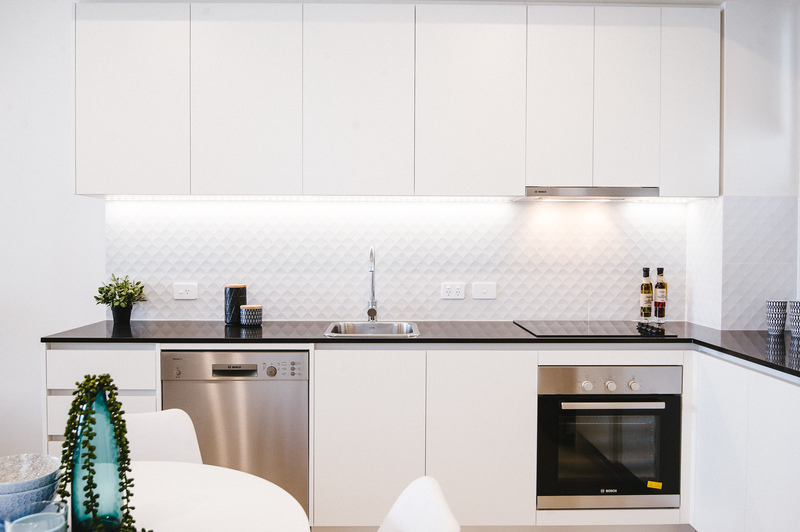 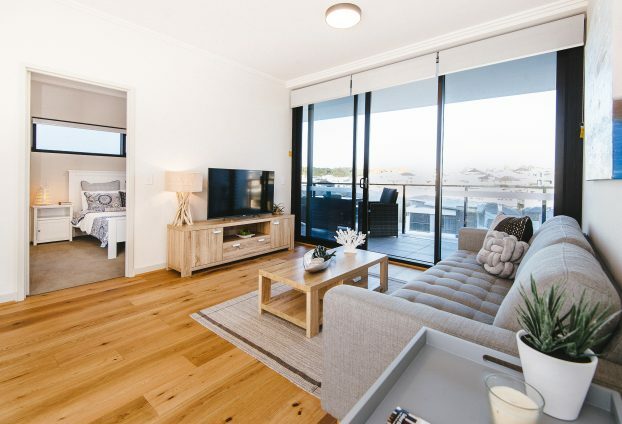 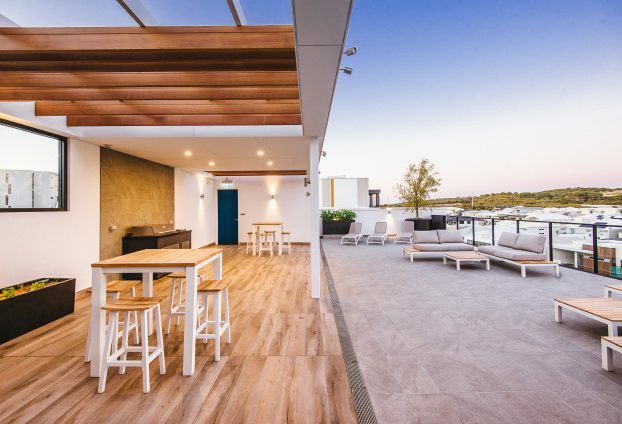 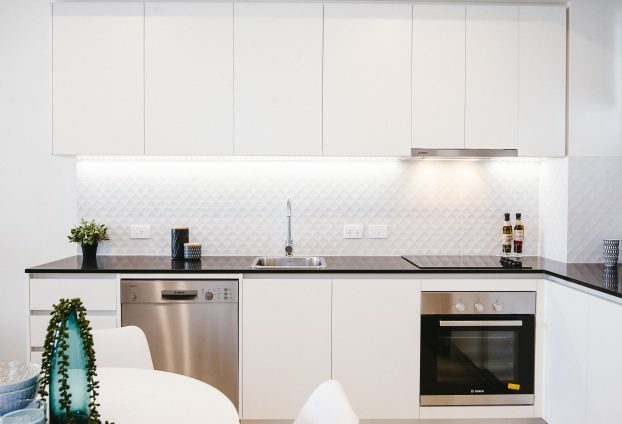 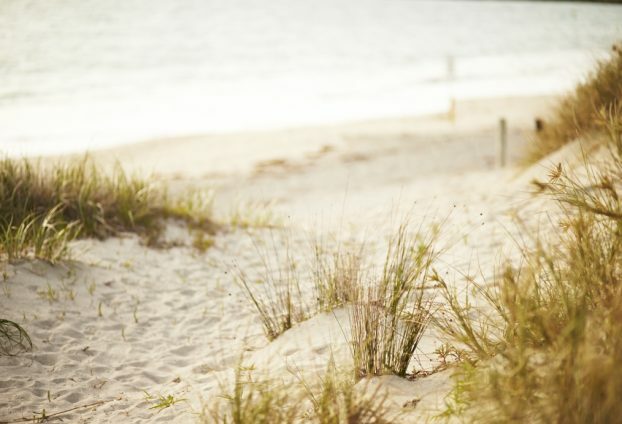 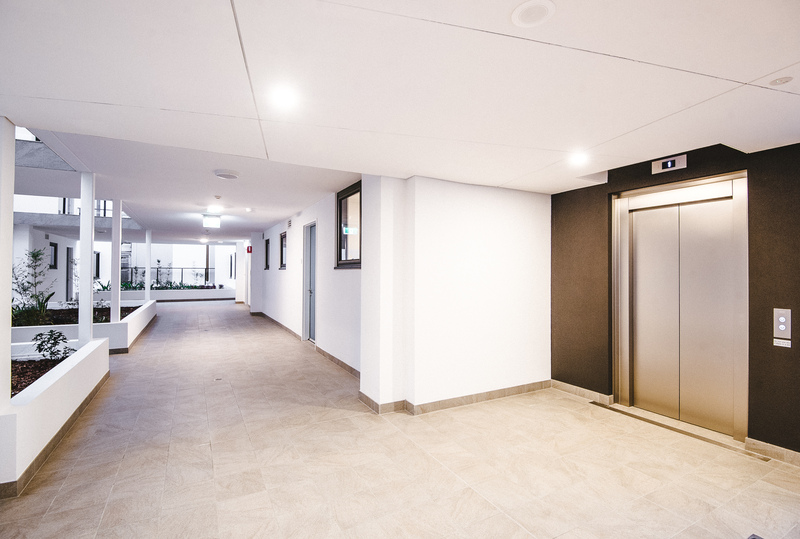 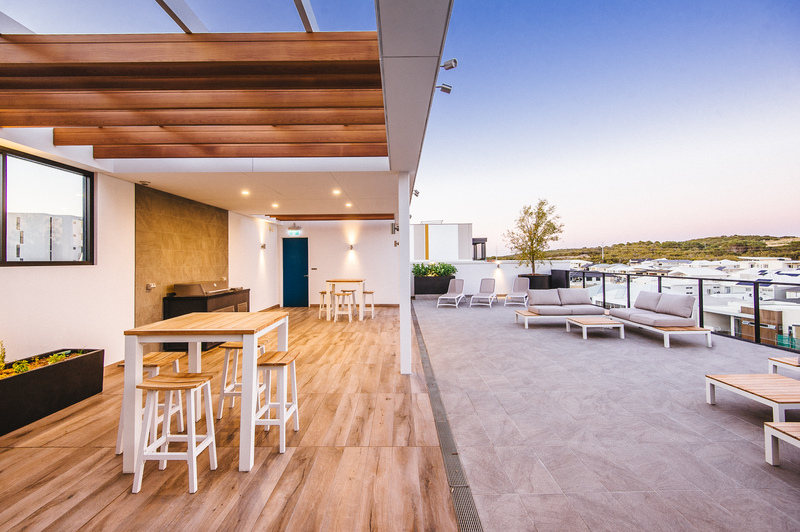 Barque Apartments are part of the Port Coogee Marina Village development; a master-planned coastal community overlooking the crystal clear waters of the Indian Ocean towards Garden, Carnac and Rottnest Islands and beyond. 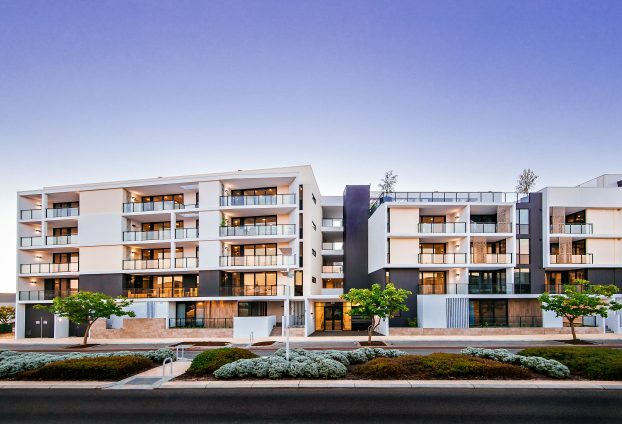 The 52 apartments were designed by award-winning local architects MJA Studio to make the most of natural light and cooling cross breezes. 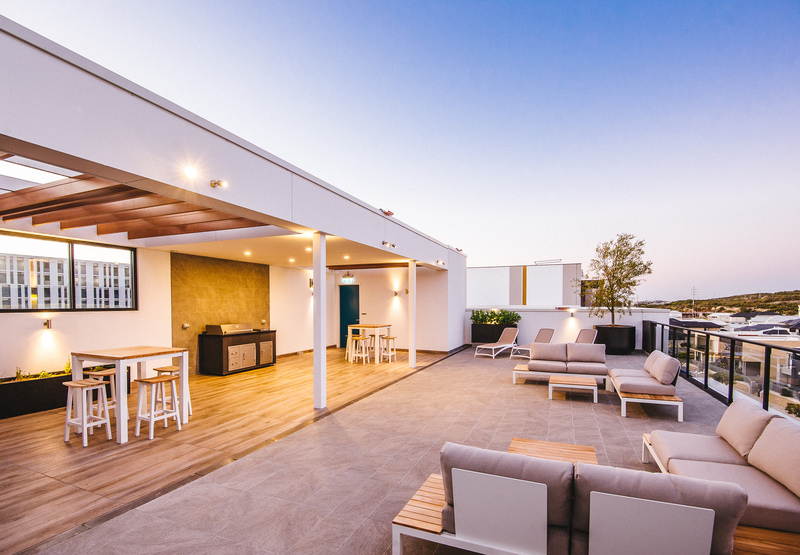 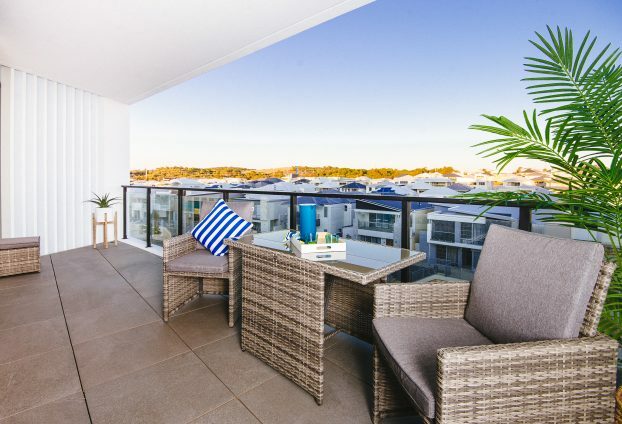 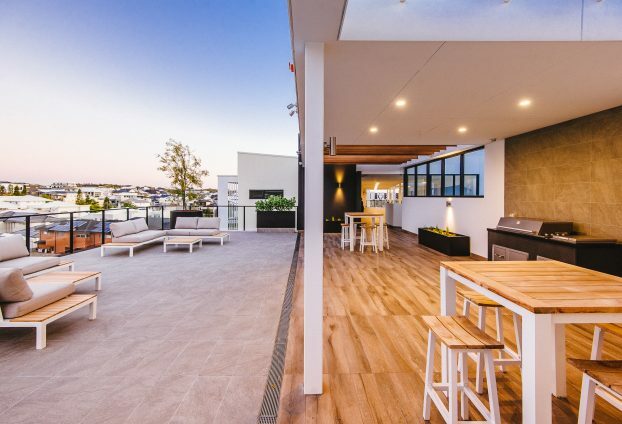 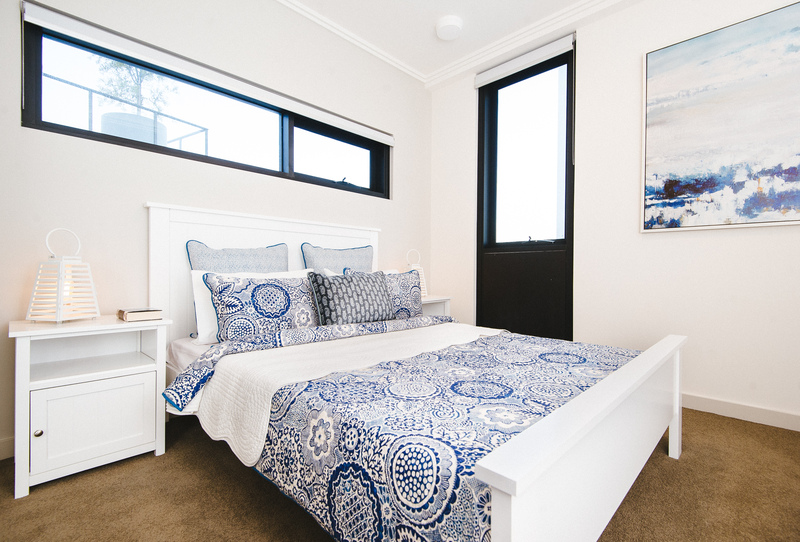 Each apartment has an extremely functional open plan layout with deep, covered balconies so residents can make the most of outdoor living, entertaining and their ocean views. 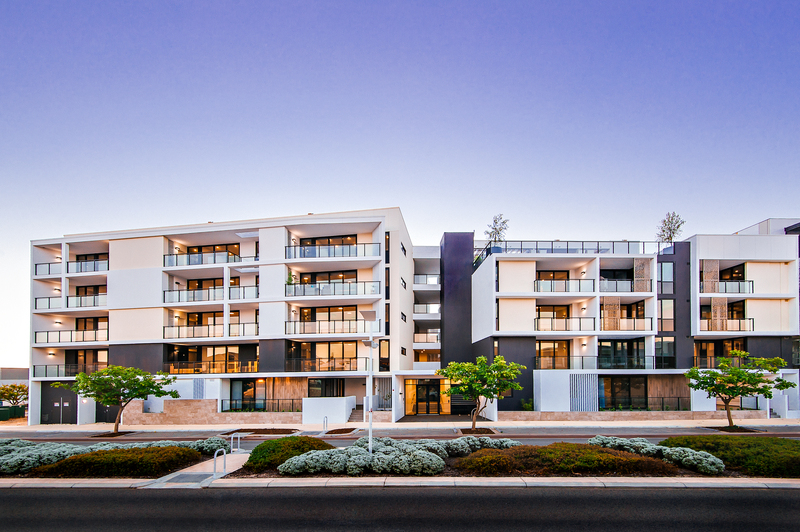 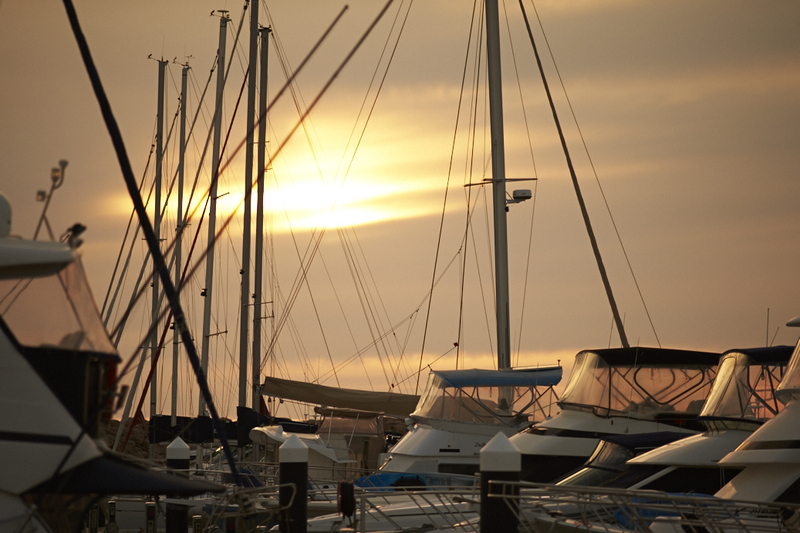 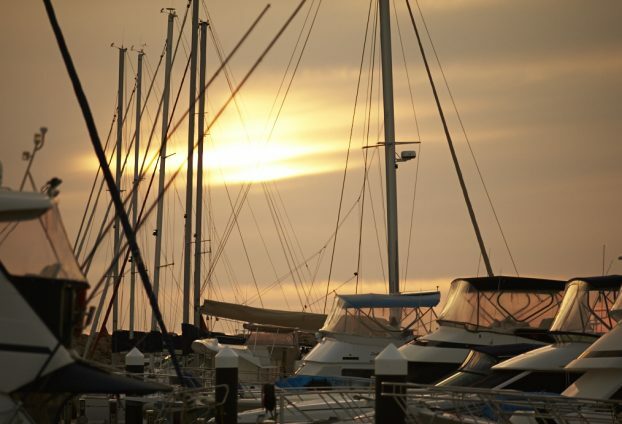 Port Coogee Village is a rapidly-developing community with shops, cafés and restaurants. 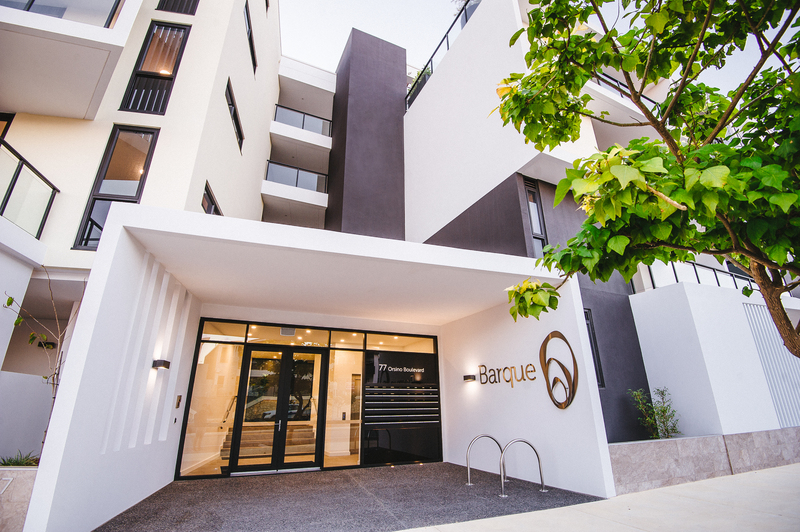 Barque Apartments are 5 minutes south of Fremantle, 23km south-west of Perth and 9.7 nautical miles from Rottnest Island.